 Seedsman are delighted to introduce our Strain Collections, available to buy now. Each collection below features three incredible Seedsman strains, all of which have been specifically chosen by our expert team. Whether you are looking for our most potent strains, something to help those aches and pains or simply want to try our bestsellers, then look no further.